Seattle is the largest and most exciting city in the State of Washington. It is located on Puget Sound in the north-western region of the state. The city is home to many world-famous landmarks, tourist attractions and museums. 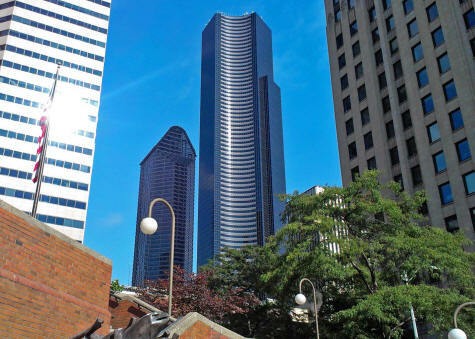 For comprehensive information about Seattle, please visit the Seattle Washington Travel Guide.